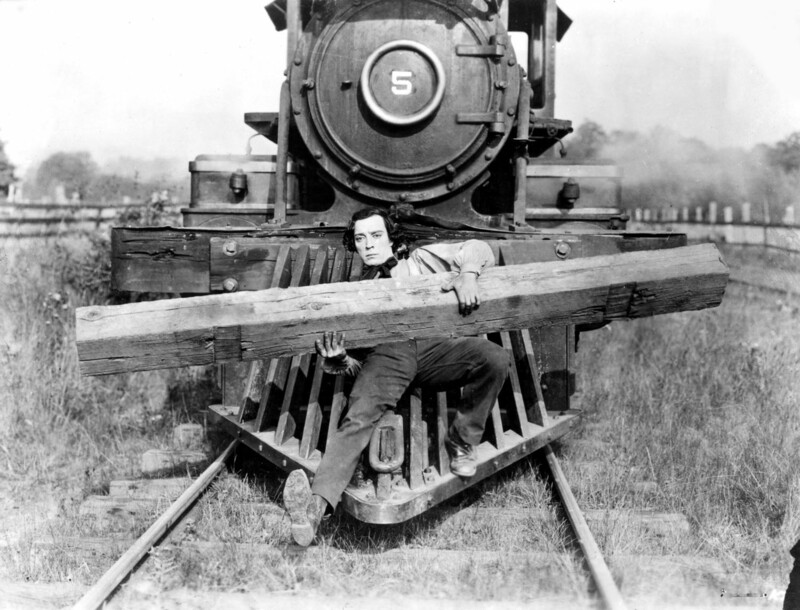 The General is Buster Keaton’s masterpiece, generally regarded as one of the greatest of all silent comedies and Keaton’s own favourite. The Civil War adventure-epic classic was made toward the end of the silent era. Filled with hilarious sight gags and perfectly timed stunt work, the chase comedy was filmed with a huge budget for its time. Realistic stunts (without stuntmen to double for Keaton), uncontrived, free-flowing set-pieces, non-stop motion, and a preoccupation with authenticity make parts of the film a visual history of the American Civil War. The music to The General by the Blue Grassy Knoll has also be arranged and scored for orchestra. It is the most ambitious and dynamic score to date. From sweeping string sections to dramatic horns, Blue Grassy Knolls score to this film is fully realised with audiences simply being blown away. For more information, click here.